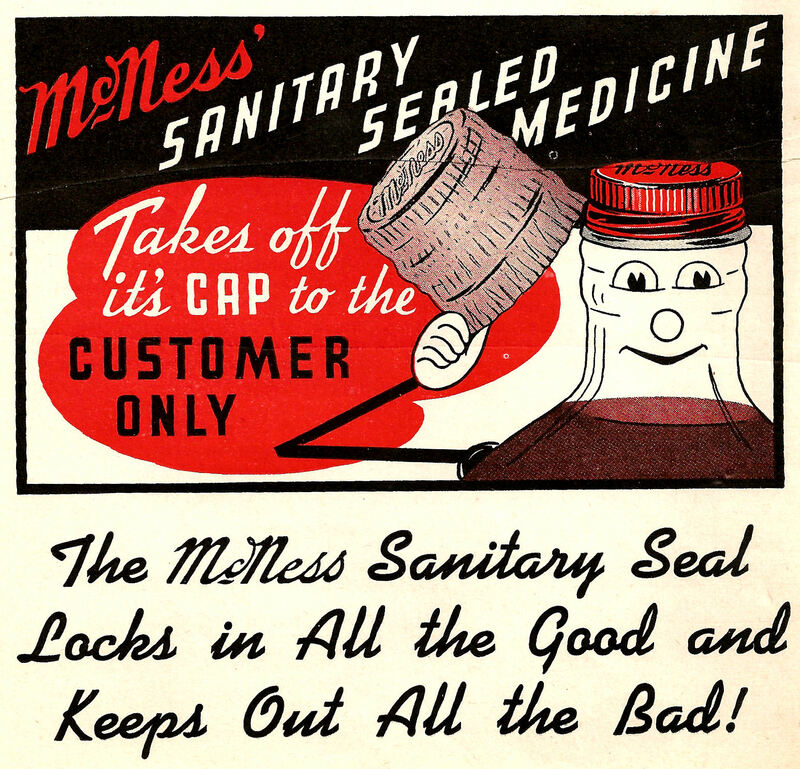 This is a cute vintage advertisement from a 1918 cook book for McNess' Medicines. I love the whimsy of vintage ads! I hope you enjoy!